Fun Fact: She once performed in a Disneyland parade! Fun Fact: She is double jointed! Fun Fact: He just returned from studying abroad in London last year! Fun Fact: She has studied abroad in Ghana and will be studying abroad in the UK this next year! Fun Fact: He was born in Belarus! Fun Fact: He knows all the lyrics to waaaayyyy to many songs! 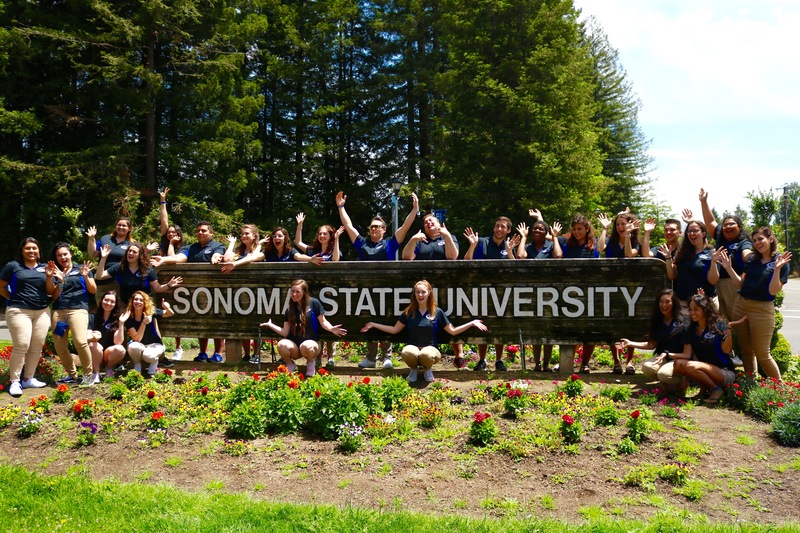 Fun Fact: She dreamt of going to Sonoma State since the 8th grade! Fun Fact: Two of her favorite hobbies are Irish Dancing and Roller Derdy! Fun Fact: She was a singing pancreas in her 5th grade play!